← Welcome to Glacier-LESS National Park folks!! When I was a kid growing up, I learned that if I wanted to know something about what the “big folks” were thinking, a good way to do it was to follow my Dad around the farm. Sometimes that was a pretty big job because we had a fair amount of land and Fred covered a lot of ground in a day. Also, you couldn’t follow too close because if he knew you were tagging along being a pest, you might not like the results when he got tired of you hanging around. There were plenty of times when it was worthwhile though, because my Dad talked to himself a lot and sometimes you could learn what was going on in his head if you just followed along…but not too close! I’ve read claims for years that this plant has 25,000 uses and usually I file those kind of claims in my normal private place for “things I”ll never look at again,” but imagine my surprise the other day when browsing the internet, I found a couple of Canadian guys in Quebec who are doing a nice job manufacturing guitars made from hemp! Hemp clothing? No problem. 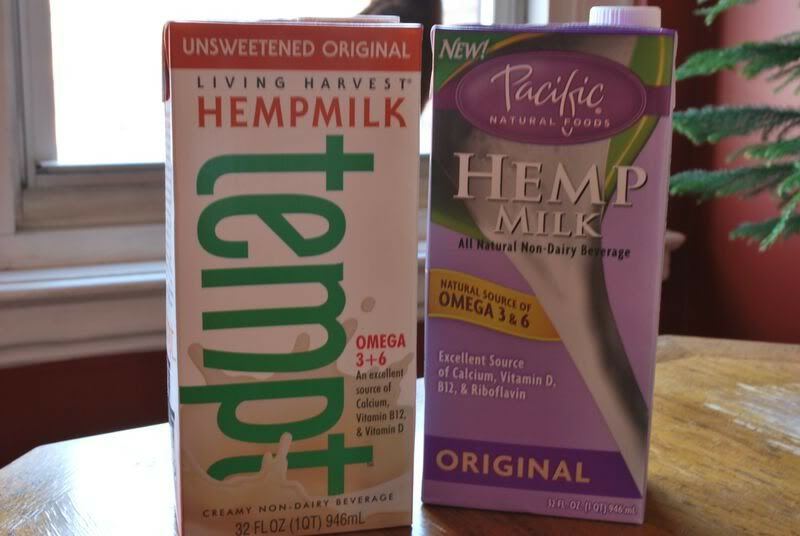 Hemp seed, fuel, oils, milk and medicines? 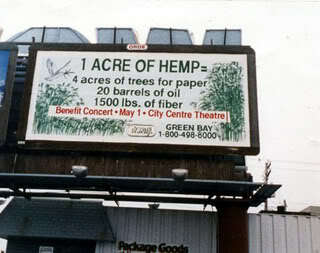 Yep, I understand that, but a hemp guitar? Now, you’re getting into my kind of serious territory! I’ve had a love affair with stringed musical instruments ever since I was old enough to figure out how to hold one but never dreamed of something like this! I’ve even gone so far as to track these guys down, and hopefully if I play my cards right, one of these days, I might even have a picture or two to show the skeptics! I know my enthusiasm for this product as a replacement for a thousand other man made ills, has to be getting old by now and that’s probably true. However, as a Grandfather with a couple of wonderful grand kids, I want them to be able to grow up as pollution free as possible, with clean air to breathe, GMO free food to eat, and pure, cold, clean, drinkable water straight out of the ground. Is that asking too much? Those are the words of Mr. Thomas Jefferson, a man who knew a little something about preserving the environment and our land and he probably wouldn’t be a very happy camper today if he saw what large, multi billion dollar corporations are doing cooking the soil and killing everything in sight in the name of our dependency on OIL! That’s progress ?? The picture above is another of our past Presidents who also knew a thing or two about this product, farmed it, and would probably throw a righteous fit if he knew it was still declared an illegal product by our federal government! I know my ongoing distrust of politicians has been stated repeatedly. I also believe in my heart of hearts that if repeal of hemp’s status came up before the Supreme Court today, it wouldn’t stand a chance. What’s holding it back? Would it be that huge, powerful, money interests want it that way? I’ll leave that up to you to figure out! Please send me your comments and critiques. I’ll read them all and use them if I can. 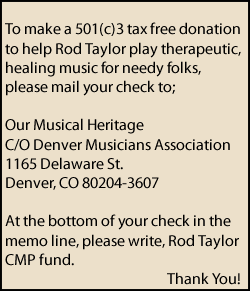 This entry was posted in Uncategorized and tagged George Washington hemp farmer, Hemp farming, hemp guitars, hemp products, industrial hemp, legal marijuana, Thomas Jefferson hemp farmer. Bookmark the permalink.